Just when we thought that the partnership between AT & T and Magic Leap did not really stand out until the latter released a true consumer edition of the Magic Leap One, the dynamic duo jumped into action this week to bring customers the current generation of the headset. In the meantime, Apple is adding an ARV talent to an industry veteran with extensive experience in immersive content software, and the US Army is finally presenting its modified HoloLens 2 from Microsoft. 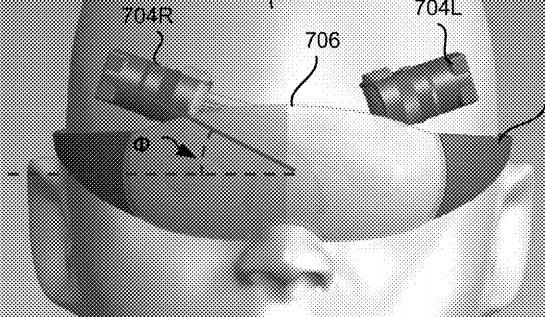 In addition, Google has filed its most recent version of AR Wearables with the US Patent & Trademark Office. The era of AT & T and Magic Leap has begun a new phase, which is the mainstreaming of advanced augmented reality Device accelerates. This week, the wireless giant began selling the Magic Leap One directly on its website for sale in five selected stores in the US. Along with the website update, AT & T released a new commercial offering the sale of the Magic Leap One to ordinary non-developer and non-enterprise consumers. REALITY BITES: Speaking of AT & T and Magic Leap: The AT & T Shape Hackathon starts on Friday in Los Angeles. Attendees will receive prizes worth $ 80,000 from competitors. The best VR / AR / MR solution and the best use of Magic Leap One are among the categories to be won. The three best overall winners will be attending the AT & T Shape event at Warner Bros. Studio Lot on June 22 and 23 to present their creations. Apple hires former CTO Jaunt, possible steps for AR products  Arthur van Hoff, former CTO and co-founder of Jaunt, brings his immersive content to Cupertino. Read on to find out how van Hoff might fit Apple's augmented reality ambitions …  REALITY BITES: This week, Google hosted Google Next, its developer conference for the Google Cloud platform, in San Francisco. Magic Leap was one of the technologies that leveraged Google Cloud. Apparently the presentation impressed the participants . The company also featured in Exhibit Hall to demonstrate its cloud solution architecture. 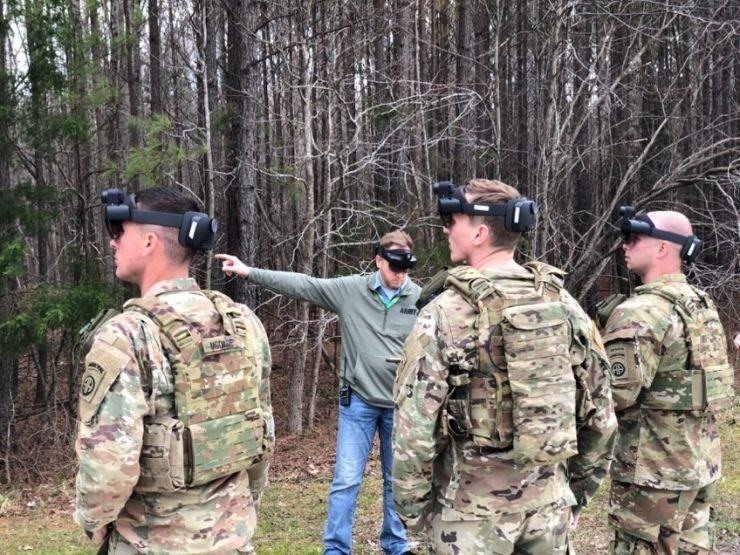 New figures show that Microsoft has already reached with 480 USD million contract for the delivery of augmented reality headsets to the US Army. The Army Futures Command recently gave CNBC a preview of the Integrated Virtual Augmentation System (IVAS), which consists of a modified HoloLens 2 with additional sensors such as a thermal sensor from Flir. REALITY BITES: This week we have dueling prospects on AR. In one corner, an author argues that finding a killer app is not necessary for the AR industry. And in another corner, another author shows what the killer app could be that reinvents storytelling. If you thought Google sat on the sidelines of the growing race of mainstreaming augmented reality, think again. A patent released last week by the US Patent and Trademark Office may have given the world a glimpse into the AR headset, which is reportedly under development at Google. REALITY BITES: The marketing world has fully understood augmented reality as a way to grab customers' attention. To serve this growing sector, we've created a section on Next Reality that addresses the augmented reality experiences that today's marketing geniuses put into place. If you are interested in AR advertising and promotions, read our Marketing section! Next Reality reviews every Friday the latest headlines in the financial world of augmented and mixed reality. This weekly Market Reality column contains information on funding announcements, mergers and acquisitions, market analysis and the like. In previous issues of Market Reality, you'll find more news that you might have missed.